Are you over 55 and looking for a great workout? 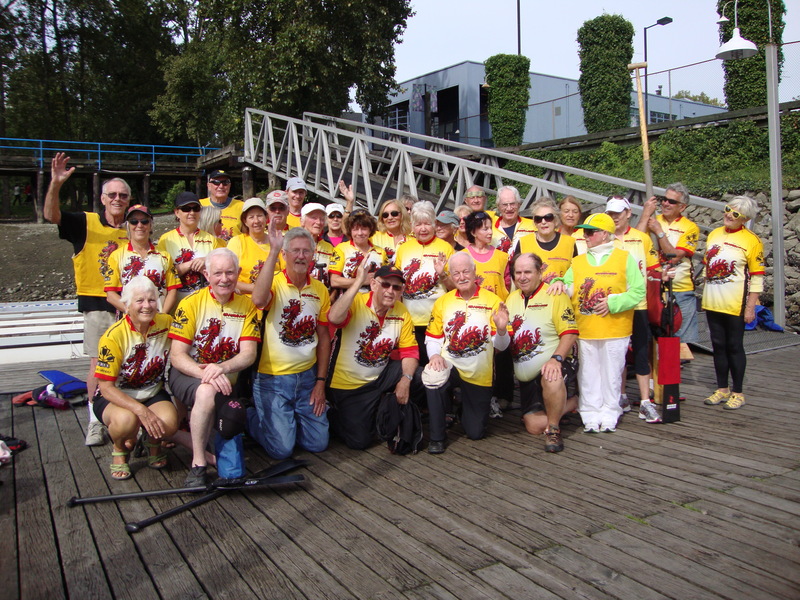 The False Creek Grandragons dragon boat team trains twice weekly between February and November and takes part in half a dozen competitions each season. 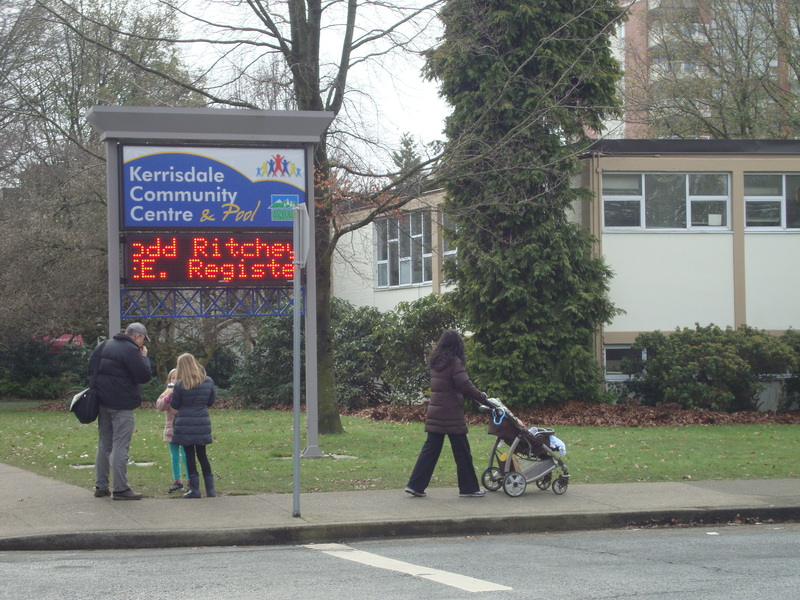 Read all about it in my blog post for the Kerrisdale Playbook (kccplaybook.org). 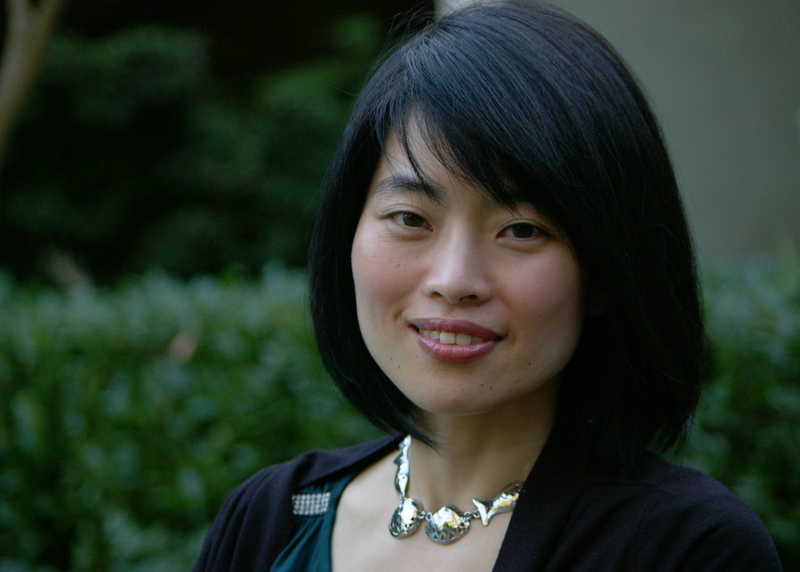 Keiko Honda is a community builder in Dunbar-Southlands and Kerrisdale. 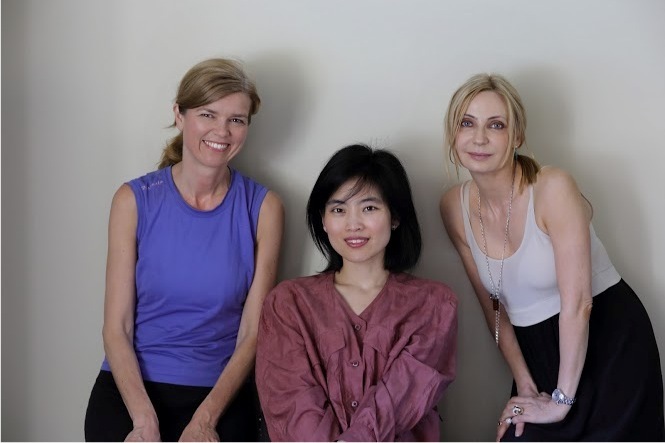 I met Keiko Honda in the shower room of Kerrisdale pool last year. The elegant young woman was supervising her daughter Maya, who just finished swimming lessons. I, on the other hand, was undressed and wet, showering off the chlorine, after having enjoyed half an hour of lapses in the pool. Our eyes met, but we only smiled at each other. Desmond Rodenbour will be carrying dozens of extra chairs into a Kerrisdale community centre room, because evermore people show up for his emergency workshops. The Vancouver Park Board is meeting with the community centre associations and Vancouverites at a public meeting in the Westend Community Centre tonight. On the agenda: the Park Board’s new proposal from Feb. 4, 2013. The 30-page presentation states that 27 per cent of Vancouver’s population falls below the Low Income Cut‐Off (LICO). 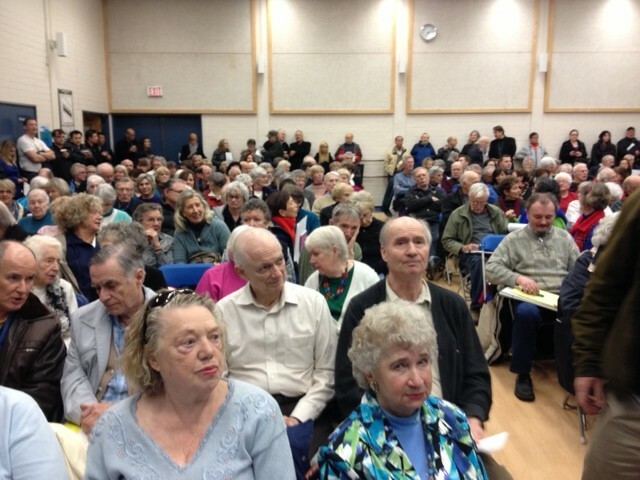 Local programs and seniors lunches will not be cut, said Park Board general manager Malcolm Bromley to a full house at Kerrisdale Community Centre on Tuesday night. Hundreds of people came to the centre’s auditorium. Two overflow rooms were needed as people kept coming, many of them seniors.